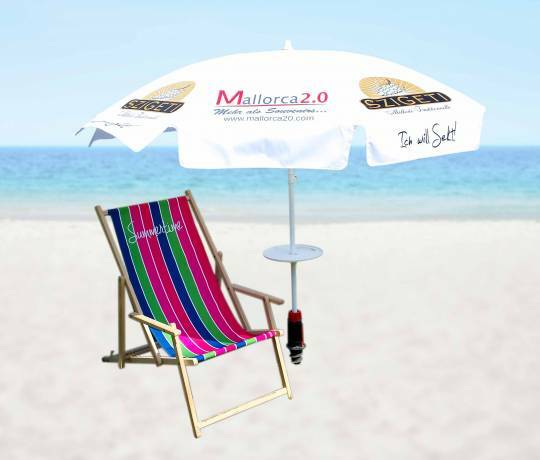 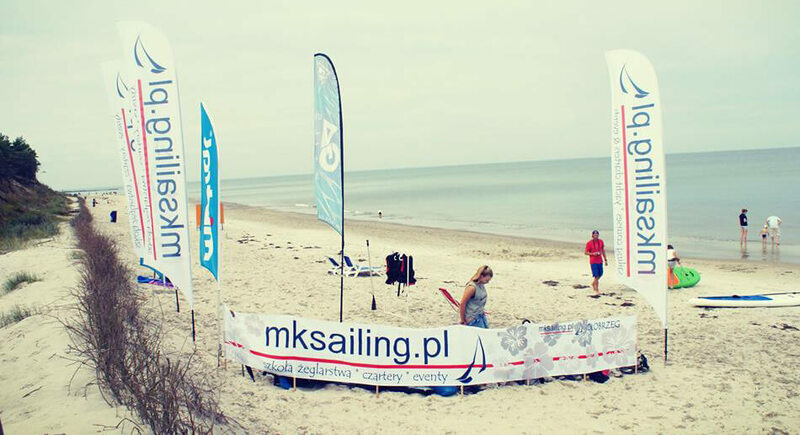 A patio or garden umbrellas are products which prove themselves as excellen advertising space. 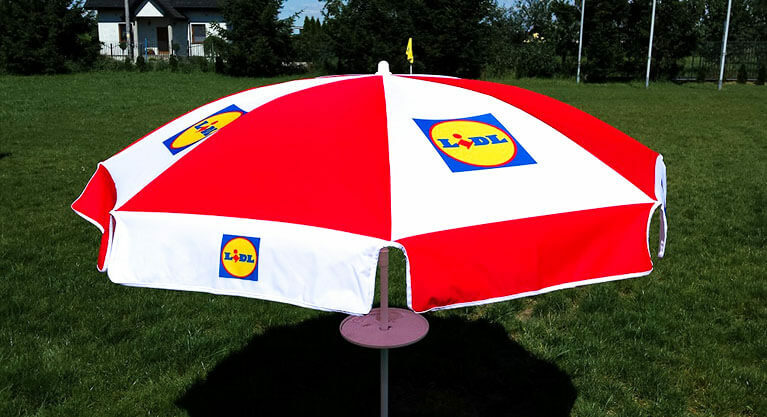 Size of the umbrella is 180cm after the unfolding. 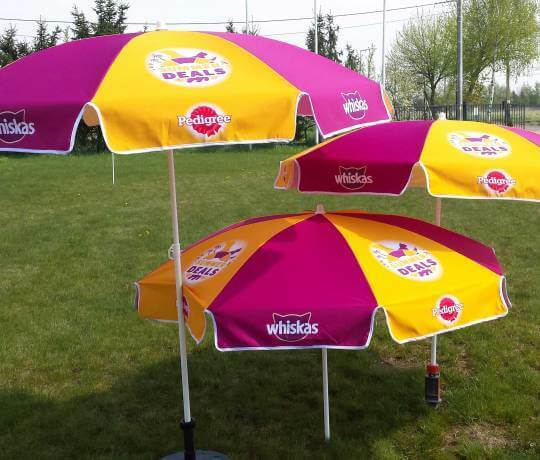 Additionally, you can order plastic table, put on the umbrella pole. 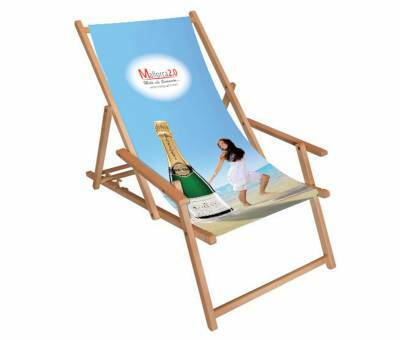 It can accommodate 2 glasses of cold beverage and is a perfect solution for hot, summer days. If you decide to advertise you company in that way, you can be sure that it will be associated with pleasant moments of relaxation and rest. 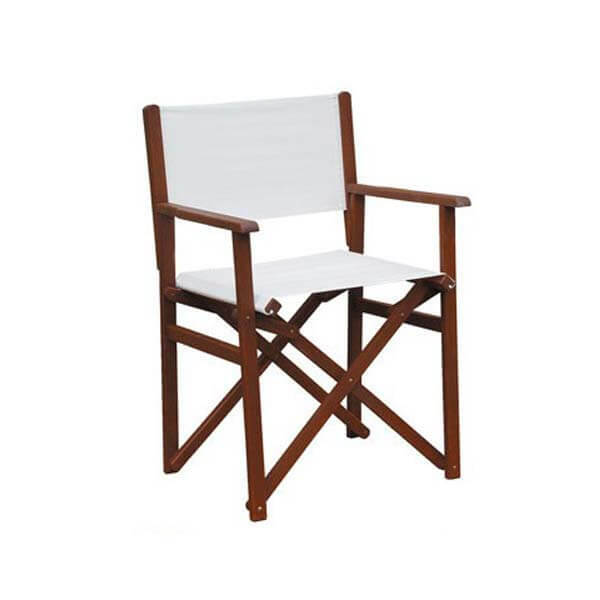 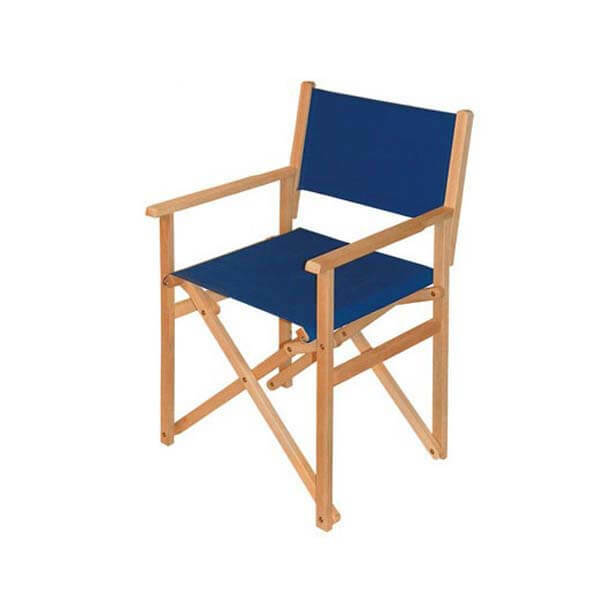 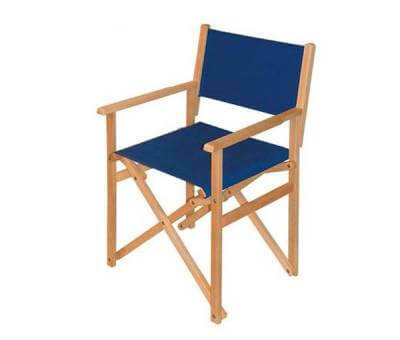 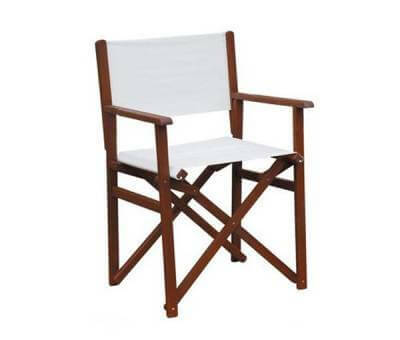 In our offer, we also have director’s chair, deck chairs and beach screens, where we print the fabric part for you. 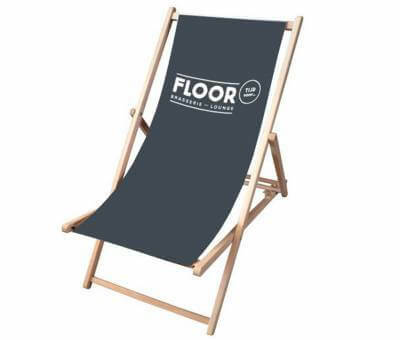 Non-arguable advantage of these products is the fact that you can change the fabrics with images according to your wishes, therefore you do not need to order full product every time, as it is possible to change the printed parts on your own.